Ahead of tonight’s big match, this little gem should get you well and truly in the mood. Dele Alli is thought to return for this one along with Kieran Trippier. Should Eric Dier play again, it will be a performance to reassure everyone he’s been snapped out of trance-like state. Colombia are 11/4, England are 6/5 favourites and the draw 21/10. 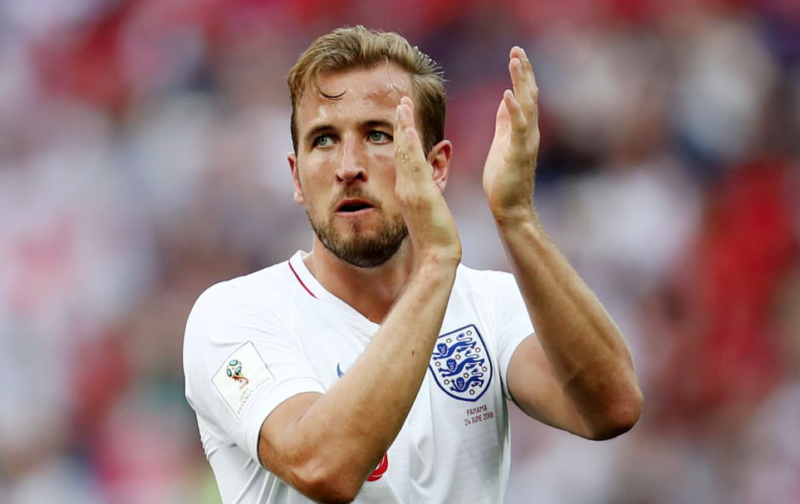 As far as predicting the result is concerned, I’m placing more concern on the ball being passed to Kane. To me, that solves all England’s attacking problems.